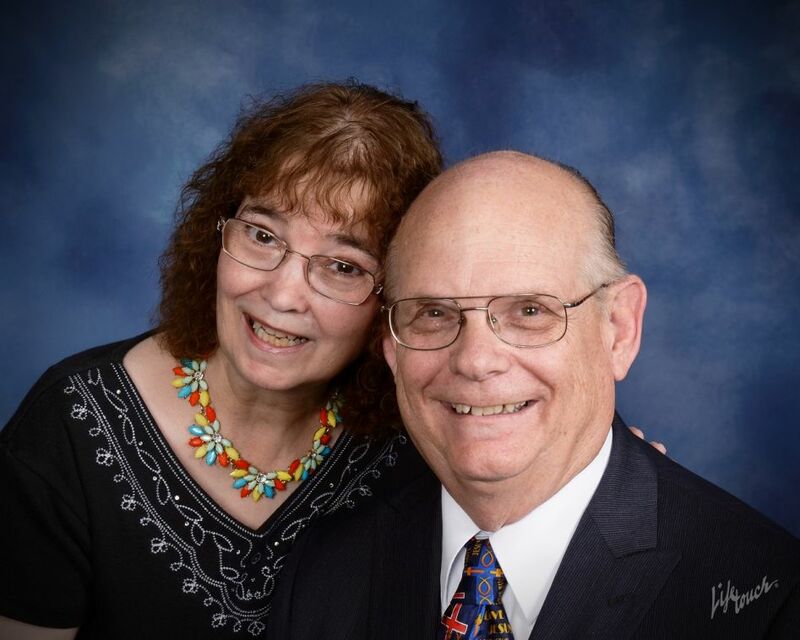 Teresa and Ronald Riddle are taking control of their writing careers by starting a brand new business called T&R Independent Books. This new venture enables them to control virtually all aspects of writing from authoring to publishing to marketing. PORT CHARLOTTE, Fla. - Aug. 13, 2014 - PRLog -- Mr. Ronald Riddle, who writes under the name R. Frederick Riddle, announces the formation of a new partnership with his wife Teresa, who will soon debut her new novel under the name Tress Riddle. This new business is called T&R Independent Books. Mr. Riddle has for years chafed due to restrictions placed upon the publishing and marketing of his books. These restrictions may or may not have been directly aimed at him, but the effects were real. Like most self-published authors he was frustrated by the cost, the editing, and the time required to publish - all controlled by the self-publisher. T&R Independent Books, whose logo appears here, is a family owned, Christ centered business that will enable both authors to not only write their novels, but to turn the publishing and marketing aspects of the business in a favorable direction for themselves. They will have complete control of the editing, printing, and actual publishing of their books. And of course, the cost. An additional factor is that they will be able to publish their books in both print and e-Book formats. In the case of print, their control extends to the size, paper, binding, and appearance of their books. These are normal for publishers, but altogether new for authors. The company will place its own imprint on the books it publishes and has the ability to purchase ISBNs for each book. This in itself opens up the world of marketing usually reserved to publishers. As new books are published they will automatically be placed in the marketplace. As author R. Frederick Riddle, he has had to purchase from his publisher the ability to place his books in certain venues, but as a publisher that ability naturally exists. Also, Mr. Riddle had no control over his books being marketed as a series (he has two books and is working on a third as part of the series The World That Was). With today's announcement T&R Independent Books officially takes over the recently renamed R. Frederick Riddle Bookstore. Its new name is T&R Independent Books store and handles the books authored by Mr. Riddle. The store will also handle forthcoming books by Tress Riddle. To view the bookstore simply go to tr-indbkstore.com. He says, "Having our own bookstore enables us to pass on the savings to our readers in the form of lower prices. We have now upgraded the store so that our customers are fully protected with SSL encryption making their experience a safe one." Currently his books are with America Star Publishing and it will take time to purchase back the rights involved. The real change will be seen as new books are published which should be seen shortly. Aside from the novel by Tress Riddle, R. Frederick is currently rewriting the novel that launched his writing career. Both these books are expected to be published later this year. As the new business gets under way there will be additional press releases to mark the historic beginnings. Both Teresa and Ronald are excited about this new venture and are looking forward to serving both existing and future fans. T&R Independent Books is the publishing and marketing arm of Tress Riddle and R. Frederick Riddle, both Christian authors. T&R operates the T&R Independent Books store (tr-indbkstore.com) which sells their books at a discount and offers autographed copies for free.